I’ve spent the week making a bunch of small changes to the game – UI tweaks, bugfixes, and optimizations. Although each change is relatively minor, it’s made a big difference overall. The alpha build has been updated for Kickstarter backers if you want to see what I mean. I also made a HOMD subreddit! I suspect it will be quiet until February, but why not join now before the rush? Yes! 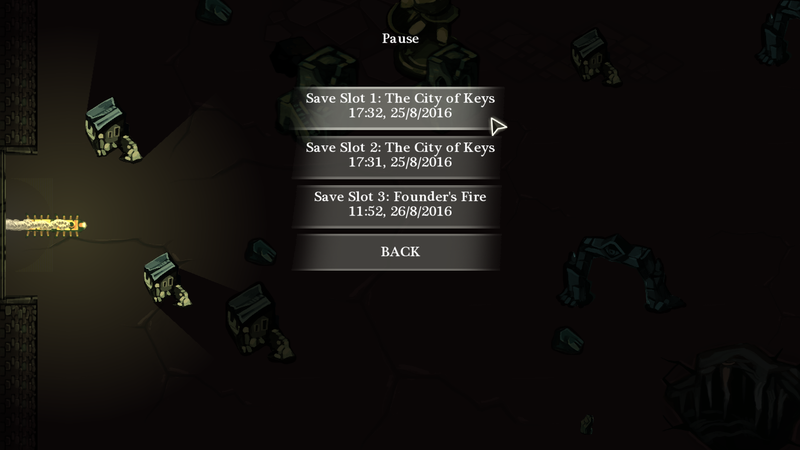 HOMD now has multiple save files! And autosave whenever you enter a city. 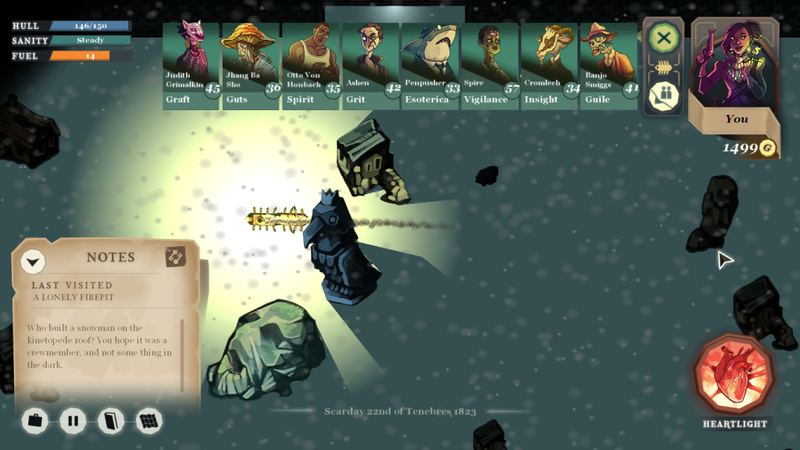 Yes, this is your action-packed screenshot this week, folks: Save selection. I thought this was important for an RPG – and it turned out to be much easier to code than I expected! Now you don’t need to worry about saving every five seconds, and you can keep multiple save files in case something goes wrong. Anyway, here’s something to make up for the dullness of that last screenshot! The biggest optimization I made this week involved nothing more than ticking a checkbox! Big thanks to the anonymous alpha tester who figured out that going into the options.ini file and changing CreateTexturesOnDemand from a 0 to a 1 would fix the game’s occasional memory issues. For some reason, Game Maker loads every single texture at the very start of compiling the game. This is great for smaller games, but HOMD is massive and has lots of high-res art – so keeping all the art in memory at once is very bad for performance! I had resigned myself to just working around this issue, as almost everything I read indicated that this was Just How Game Maker Worked, but thanks to that tester’s options.ini clue I tracked down a well-hidden checkbox that turned this off. As a result, HOMD now uses ~500MB of memory, as opposed to ~750MB. All from ticking a single checkbox. It’s kind of amazing to me that this option isn’t more well-publicized, and part of me wonders whether there’s a hidden disadvantage to it that I’ve not yet found… But so far, it seems to have been an unalloyed good. With the latest update to the game, I added the final NPC vehicle – the dirigible, the preferred vehicle of the Sixfold Principate! The dirigible bobs along serenely and innocuously. Like most vehicles, the dirigible can be neutral or hostile to the player – the only way to know which is to see whether they’re chasing you, or following their own path through the House. Neutral vehicles can be traded with or spoken to, while hostile ones should be avoided at all costs. There’s something I particularly like about the dirigible, though. A hostile dirigible can be very easily outpaced by the player’s scuttling kinetopede – unless you get within a certain distance, at which point – with a roar of flame – the rockets burst into life! The dirigible at this point speeds up massively and can catch all but the most upgraded kinetopedes. So give this particular vehicle a wide berth, wanderers.